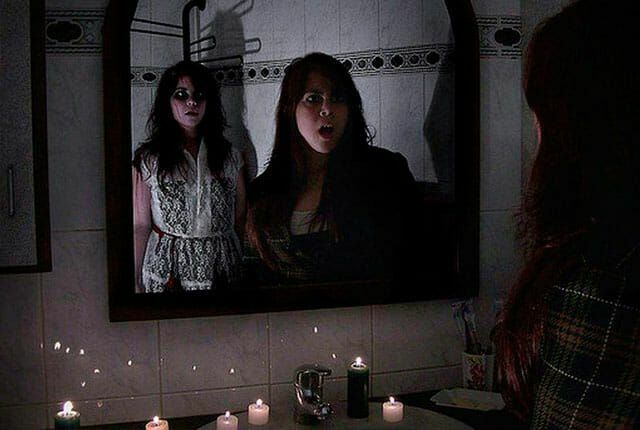 Urban legends that are based on real life are an abundant source of material for suspenseful films and television shows. “The Texas Chainsaw Massacre,” “When A Stranger Calls,” and “Scream” scared the Bejesus out of us for years. Those of you who are huge thrill-seekers will probably love these creepy AF urban legends that are based on real life events and people. If you’re into the bizarre world of creepy pastas, urban legends, and freaky true stories, then you’re in luck! 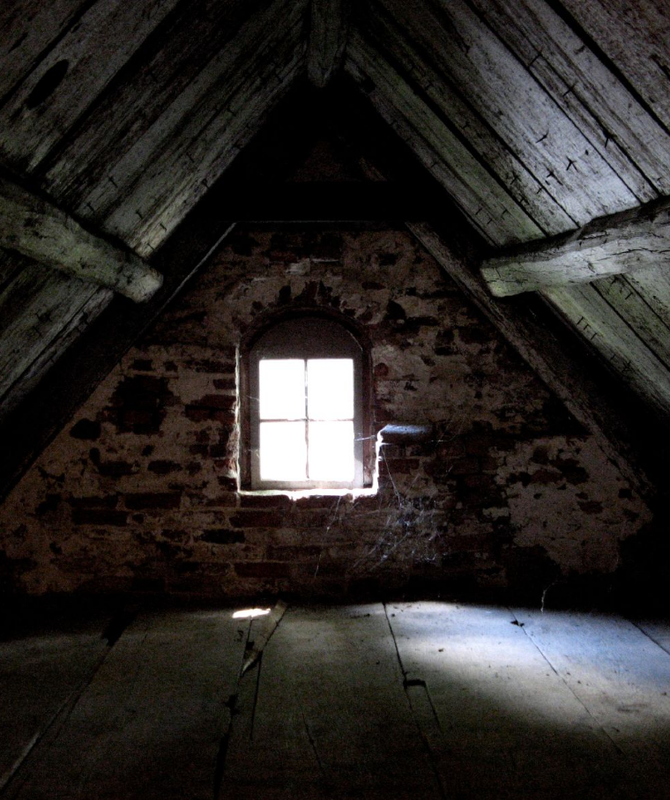 Because we also love a good scary story before bed time, we’ve compiled a list of the creepiest urban legends that are based on true events. It turns outs that there is a ring of truth to some of the most horrifying legends. You may want to sleep with the light on tonight. I mean it! The urban legend of Charlie No-Face originated in Pennsylvania. But “Charlie No-Face” was actually inspired on Raymond Robinson. 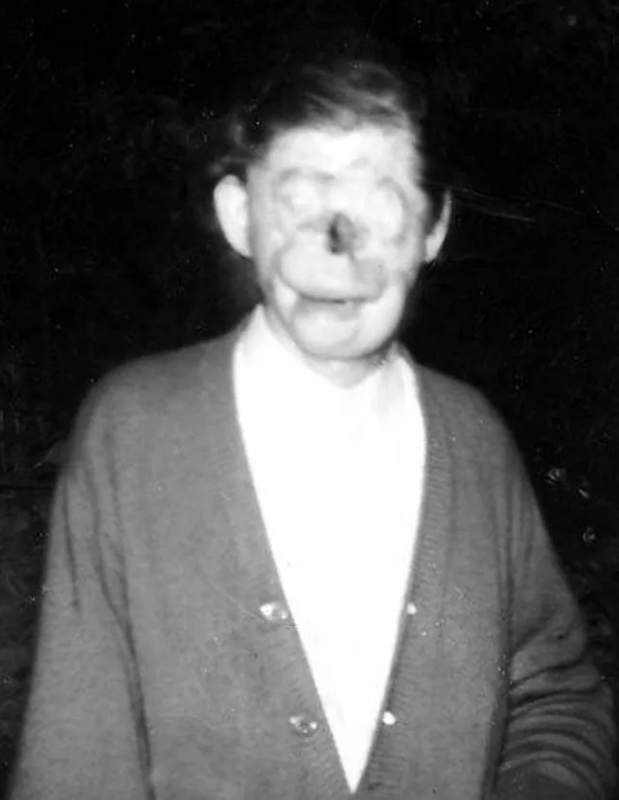 A man who was so horribly disfigured, he would only venture out at night. Therefore, he was able tp avoid being bullied by the townspeople. Eventually, his name was turned into a game similar to Bloody Mary. Call his name out and he would appear…or so they claimed.